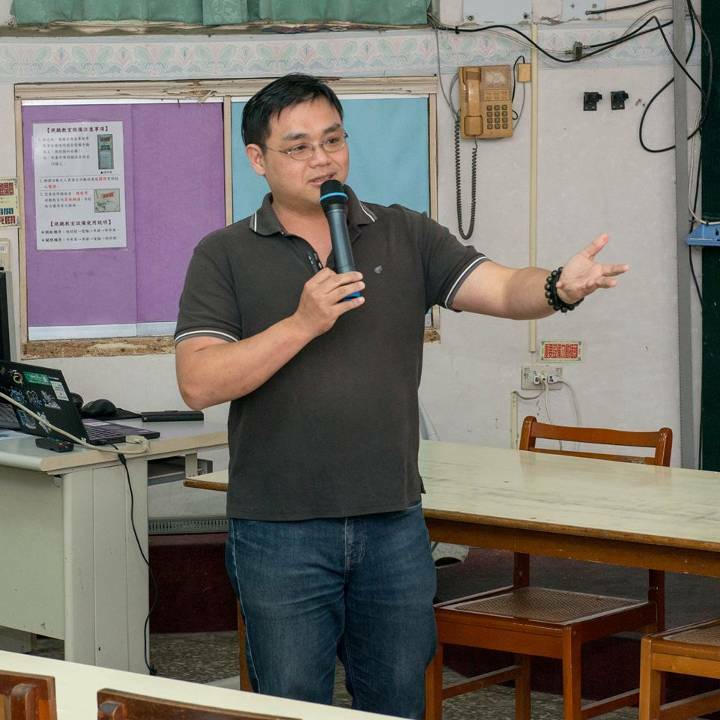 Since 2015 Taiwan launched a three-year project, asking users in government to use ODF as the standard file format. Why did we choose ODF instead of OOXML, which has a lot more users in the world? What's the differences? What's the advantages using a stable and open spec file format? LibreOffice v.s. Microsoft Office -- It's not a war of software. It's actually a war of file format.